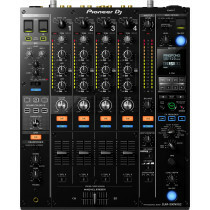 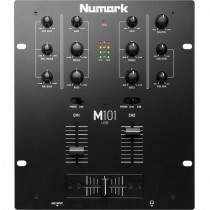 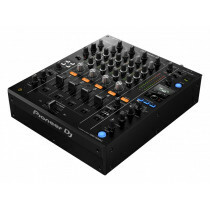 DJ Mixers Online at DJ Store. 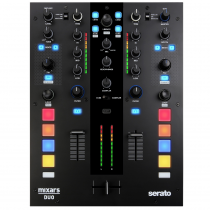 From humble beginnings in 1971 (when Alex Rosner designed "Rosie" for the Haven Club and Bozak released the catchily titled CMA-10-2DL) DJ Mixers have evolved to become the heart of the DJ booth. 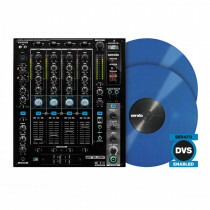 After the release of the Technics SL-1200 in 1972, the advancements in mixer technology accelerated rapidly - by 1977 mixers were available with horizontally mounted crossfaders but it wasn't until the 1980s that we'd finally see per channel EQ (with Formula Sound leading the way here) and Numark were (as always) innovating with the sampling capabilities of the infamous DM1775. 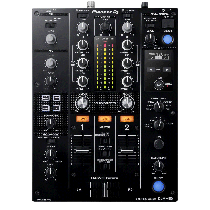 Fast forward to the 90s and Intimidation had innovated with the kill switch while Pioneer had launched the DJM series to accompany the company's CDJ range - these units included BPM synchronised effects for the first time in an affordable package and the modern mixer era was born. 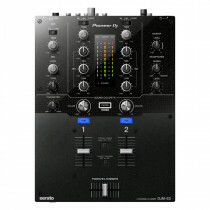 The Reloop RP-2000 USB is a quartz-driven direct drive DJ turntable.